Running a law firm can be a very lucrative enterprise, with leading firms such as Kirkland & Ellis and Latham & Watkins having annual revenues of around three billion dollars, generating huge profits. Of course, these are large and well-established companies that have gained enviable reputations over a prolonged period of time, but what can law firms of all sizes, new and old, learn from their example? One thing that unites the world’s wealthiest law firms is that they focus heavily on attracting and retaining premium clients. This is even more important for law firms that operate with a relatively small number of partners, as time wasted on low level clients can seriously impact upon both profitability and prestige. Smart law firms know to target potential clients that offer higher profits per partner, as this is the vital equation when it comes to creating, sustaining and building a successful law firm. As you might expect, there’s fierce competition for premium clients, but the key to increasing your chance of winning them is to engage in regular and open communication with them, addressing their problems and revealing how your firm can solve them. Because law is such a competitive business, it can at times seem like a dog eat dog world, but in fact the most successful law firms in the world recognize the importance of learning from others in their field. When running your own law firm, you should be prepared to attend seminars and other networking events where you can mix with, and learn from, your peers. It can also prove helpful to subscribe to a leading law firm newsletter from a high reputation provider such as Lawbiz, as they not only keep you up to date with changes in legislation, they also contain a plethora of business tips that can help your firm reach its true potential. Law firms are a unique corporate entity, but just like businesses in all sectors, one thing is of vital importance when it comes to gaining customers: marketing. Modern law firms have to use their online presence as the central aspect of their marketing strategy, and this also means that they should have well-maintained and regularly updated social media profiles that promote the firm as being professional, reliable and forward thinking. The regular production of newsletters can also help to sell your company and its services, and it’s important that these newsletters should be sent to existing and target clients. Contributing to books, newspapers and other media outlets can also help to get your law firm noticed by all the right people. Having high quality partners and employees is essential to the success of the law firm, but every firm also needs to think seriously about how to attract premium clients, build reputation and market themselves in a way that provides a significant return on investment. 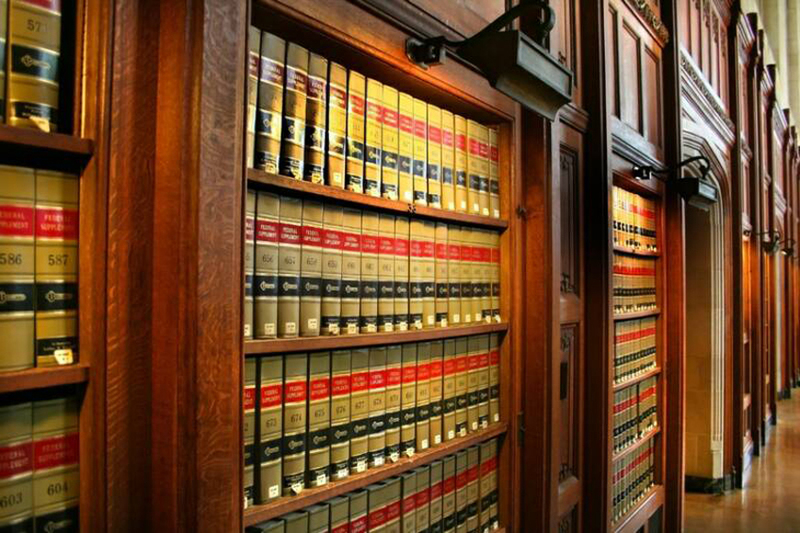 However big a law firm is, one of the best ways to do this is to build up their reputation by networking with peers and learning from the examples set by law giants such as Kirkland & Ellis. Throughout history, plagiarism has always been present, but never more so than in the current digital age. Where the internet is filled to the brim with content, with more being posted each and every day, it can be difficult to truly know whether what you are reading is original content. 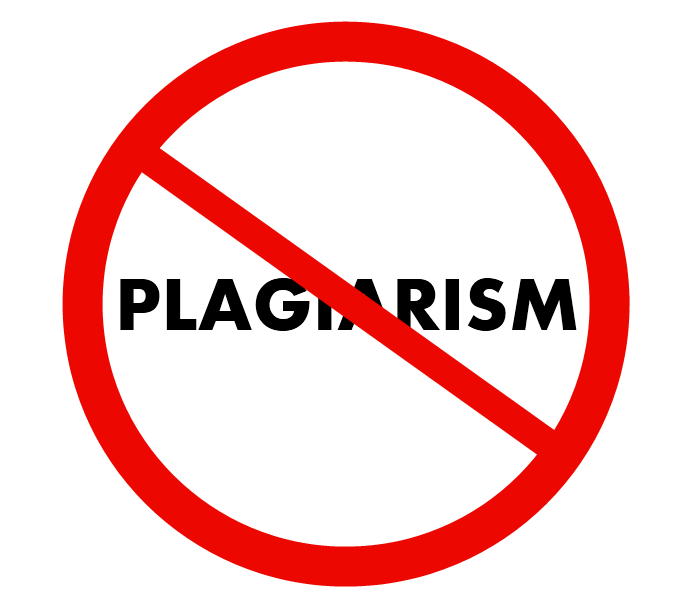 However, while most plagiarism cases are dealt with easily or float under the radar, there are some higher profile cases that certainly haven’t had that benefit! From the likes of Amy Schumer, to Melania Trump and even The New York Daily News, the following certainly could’ve done with a plagiarism checker! Without further ado, here are the five biggest plagiarism scandals of recent years. The New York Daily News case was one that taught editors and writers across the globe a valuable lesson – keep drafts, notes, and ensure you save any relevant emails! They might not seem like much once the piece is done and ready to go, but you never know just when it might prove useful. On April 19th 2016, journalist Shaun King had an article published that readers noticed was very similar to one published much earlier by The Daily Beast. Of course, this was immediately accused of being plagiarised, but there was an unexpected twist to come! King took to twitter after the accusations with evidence of timestamped emails that contained his original submission, and it turned out it was in fact an editorial issue! Jotham Sederstrom edited out the attribution that had been put into the piece before it went online! As a result, he was fired for the mistake. Many of us known Joe Biden as the much-loved vice president to Barack Obama, but long before he filled that role, Biden tried his own hand at the top spot. In 1987, Biden was running his presidential campaign but it was swiftly cut short when the accusations of plagiarism came rolling in. It soon surfaced that Biden had stolen a speech from a British politician by the name of Neil Kinnock. Soon after his academic work came under fire for plagiarism also. His withdrawal from the presidential race was, of course, announced soon after. Laughter is a language that every person can speak, and jokes are often a great way of spreading said laughter around – well, if they don’t receive a groan instead! But in 2016, Amy Schumer came under fire when she was accused of plagiarising the jokes she was using in her stand-up performances. Tammy Pescatelli, Kathleen Madigan and Wendy Liebman all claimed that Schumer had ‘stolen’ their jokes and passed them off as her own without firing a single thank you in their direction. This story didn’t come to any conclusion, however, as Schumer only denied the claims, and it wasn’t taken any further. While this one might not be the tip of the ice-burg when it comes to thinking about the most words plagiarised, it certainly does for one of the worst possible places to do it. Also taking place in 2016, Melania Trump’s plagiarism scandal came about when she took to the stage to give a speech on the President’s behalf at the Republican National Convention. However, as great as the speech may have appeared to some, it pricked the ears of Obama fans, who quickly realised that Melania’s speech sounded strangely similar to Michelle Obama’s speech that was given in 2008 at the Democratic National Convention. Melania’s speech writer was blamed, and while she apologised and went on to try and resign, Trump refused to accept it anyway. 1997 brought about Putin’s turn to face public criticism following accusations of plagiarism. Putin’s 1996 dissertation titled ‘Strategic Planning of Mineral Resources Replenishment at a Regional Level in Market Economy’ fell under scrutiny when it appeared to bear unavoidable resemblance to a book written by William Kind and David Cleland’s book ‘Strategic Planning and Policy’. Granted, no one’s approached Putin to question it directly, but the accusations have been made all the same.